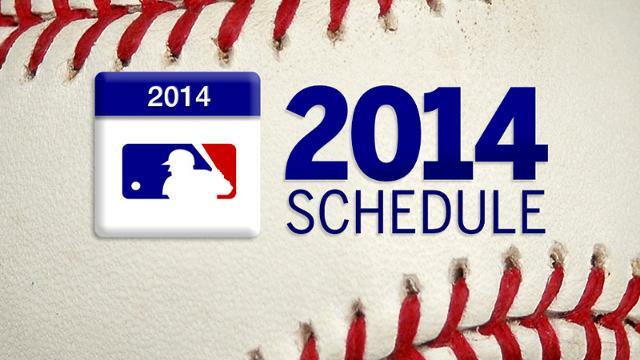 Who Makes The Major League Baseball Schedule? 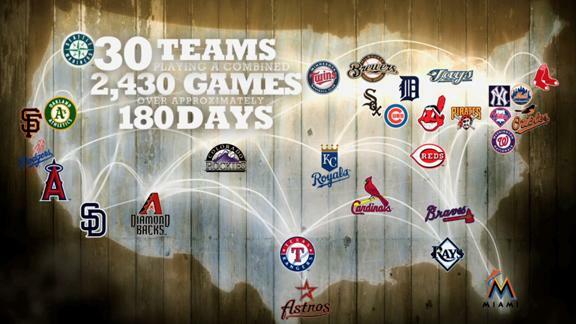 With 162 games, few off days, and all sorts of rules about which teams play which other teams how many times, the Major League Baseball schedule is the most difficult to set in all of professional sports. For most of MLB’s history employees of Major League Baseball set each team’s schedule, mostly without the aid of computers. Needless to say that was an enormous task and in 1980 MLB decided to outsource their schedule making. 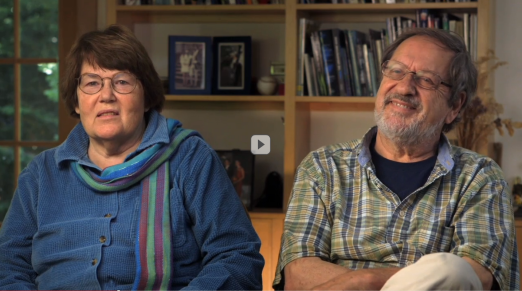 Holly and Henry Stephenson, a married couple from Martha’s Vineyard, Ma. who were already doing the scheduling for the NBA, won the bid and continued to set MLB’s schedule each year until 2003. According to Henry, computers did about eighty percent of their scheduling and then they would work out the remaining discrepancies like a big jigsaw puzzle. Challenges they faced included a Major League Baseball regulation limiting a team to no more than twenty games in a row and having to maintain a geographic flow when teams went on long road trips. In 1997 interleague play was introduced, making the Stephensons’ job even more complicated. Enter the Sports Scheduling Group, a small Pittsburgh-based company of math whizzes, PhDs, and former baseball employees. Their solution to the semi-repeaters problem made them the winning bid and they’ve held onto the contract ever since, although MLB has recently expressed interest in moving schedule making back in-house.